TCL unveiled its new budget 5000 and mid-range 6000 series TVs at CES, and surprisingly, all of them will deliver Dolby Vision. Currently the preeminent HDR standard with dynamic metadata, Dolby Vision optimizes the contrast and color of video mastered to the standard on a per frame or per scene basis. The 5000 series will use a single backlight, and users will control via TCL’s standard interface. The 6000 series offers 96-zone local dimming in the 55-inch model or 120-zone local dimming in the 65-inch model. The latter series will offer the popular and well regarded Roku interface. Both series are based on wide color gamut (10-bit) LCD panels. The TVs in both series will deliver 120Hz refresh rates in the 55- and 65-inch models, while the smaller models in the 5000 series will fall back to 60Hz—at least that’s what we think. We’re interpreting that from the “Natural Motion 240” or “Natural Motion 120” designations in the press release, because general industry practice is to double the hardware refresh rates. TCL declined to provide the actual hardware refresh rates. “Natural Motion,” along with similar terms such as “Motion Rate,” is simply marketing language that TV vendors like TCL use to tell consumers that the video signal is being manipulated to remove motion artifacts. 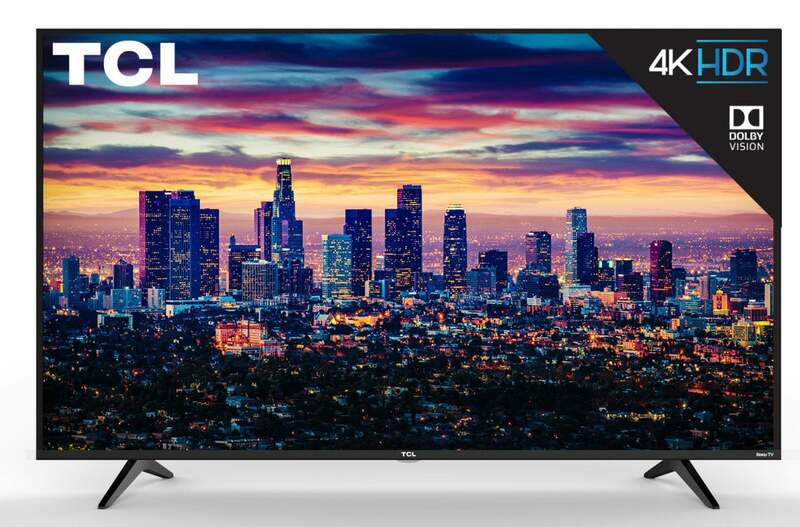 TCL’s new 5000-series TV supports Dolby Vision, but lack the 6000’s array backlighting and Roku interface. 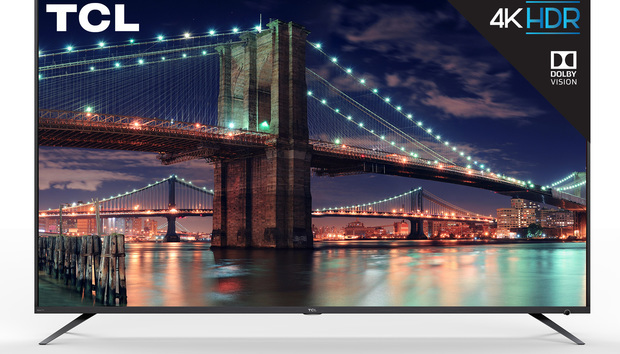 TCL uses other vague terms—including iPQ color rendering, HDR Pro Gamma, and HDR Dynamic Contrast—to convey the idea that these TVs can actually produce the HDR effect: Richer and more accurate color, greater detail in very dark and light areas, and more intense light sabers and fire. We of course won’t know how well TCL delivers on those promises until we can get these new models in for review. TCL has not yet published any pricing information.